← The Untouchables and Islamic State…………………? A Which? investigation two years ago said found many popular cough medicines do not work as well as they claim to. The report authors concluded that studies used to support the claims of effectiveness are often low quality. Many also contain high doses of sugar, with one week of the adult maximum dose of a popular product containing as much sugar as five Mars bars. Doctors say traditional home made remedies made with lemon and honey may be the best approach The Proprietary Association of Great Britain, a national trade association representing the consumer healthcare industry, released a statement after Benylin was contacted for a comment. 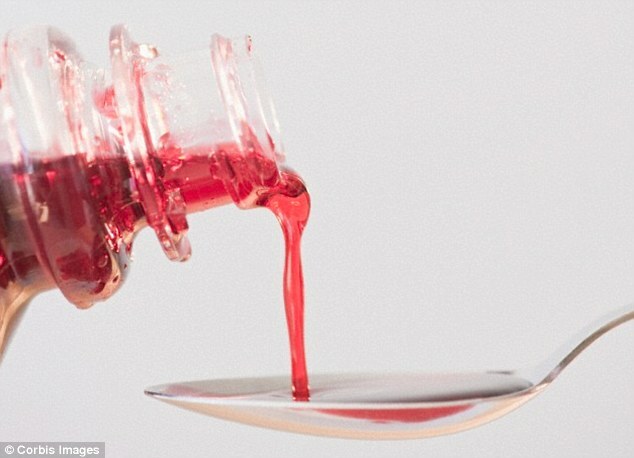 It said: ‘Cough medicines will not “cure” a cough, but they can help relieve the symptoms. ‘The key to effective management of cough is to identify the most troublesome symptom and to choose an appropriate product. ‘All cough medicines have been assessed for safety and efficacy by the Medicines and Healthcare products Regulatory Agency (MHRA) before they are put on the market. ‘When the product is licensed, MHRA also reviews the claims that can be made about the product, such as what the product can be used to treat, how fast the product works and how long it works for. ‘Only claims approved by MHRA can be used on the packaging and in advertising. The NHS website states that coughs caused by an underlying medical condition will need specific treatment. NB I made that up about the malt whisky in the title! This entry was posted in Health and Wellbeing, Medicine and tagged cough medicine, expensive cough mixture, honey and lemon, ineffective, traditional remedies. Bookmark the permalink. Green tea with honey and lemon my regular beverage of choice – plus a coffee a day of course! A man of impeccable taste…………I would recommend Highland Park!